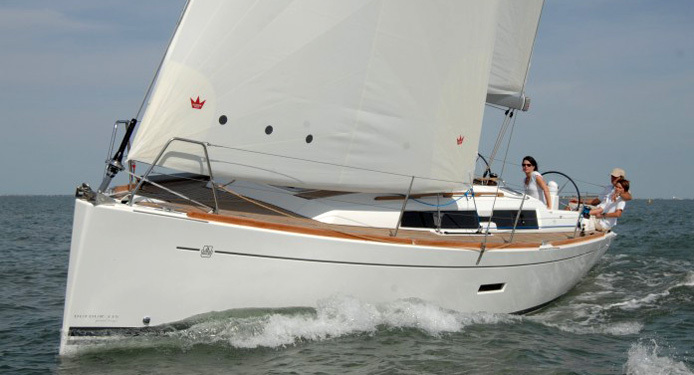 Michel Dufour, an engineer with a love of sailing, founded his shipyard in La Rochelle in 1964. He was convinced that new technologies and new materials would transform sailing to be embodiment of the pioneering, adventurous spirit; the pinnacle of pleasure, this vision continues to drive Dufour Yachts. Its innovative models continue to push boat design and technology, offering an unequaled sailing experience giving you quality and comfort; design and performance; advanced technology and environmental awareness. It is a testament to Michel Dufour that his vision for the brand has excelled, and is still here producing the highest quality yachts. 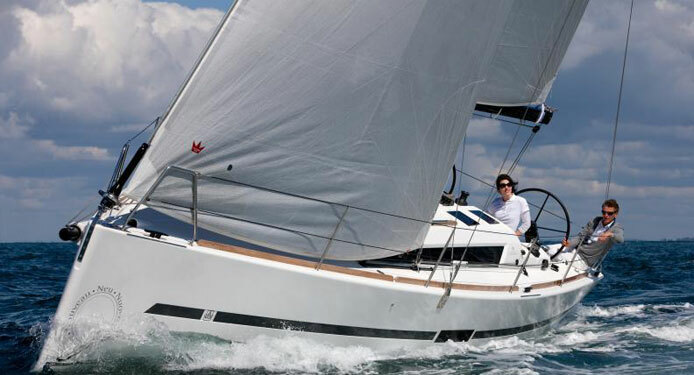 2014 will be the 50th anniversary of the brand that Michel Dufour founded and as many brand loyal owners of Dufour Yachts will tell you, they expect we are here for 50 more.